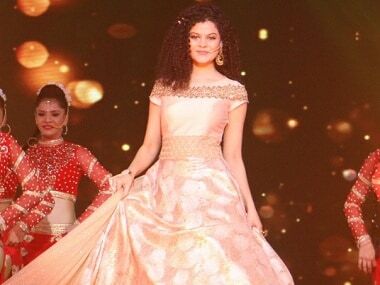 A 30 year-old man was arrested for allegedly stalking Bollywood singer Palak Muchhal after she filed a police complaint against the man. 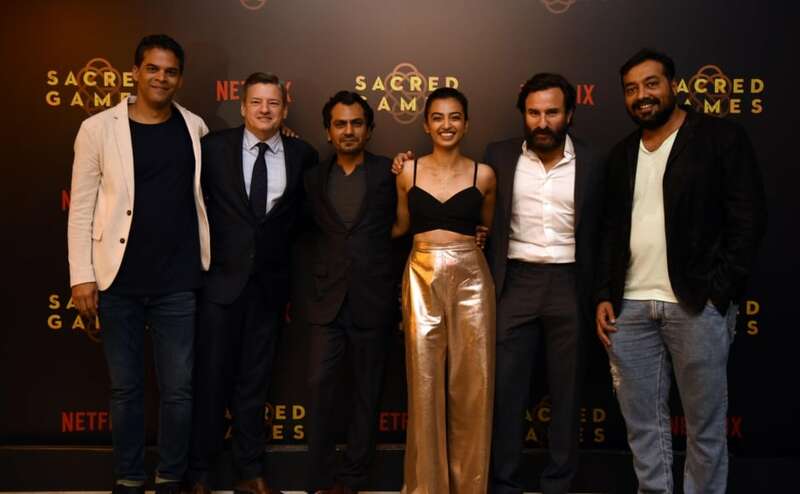 Salman Khan gave up on Dancer Dad, a father-daughter emotional story, to embrace Race 3, but not without throwing some family drama into the mix. 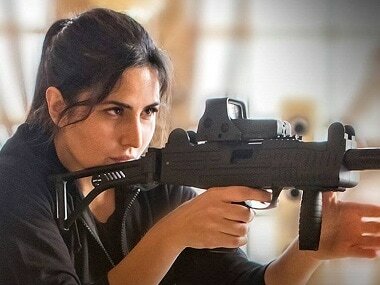 Tiger Zinda Hai becomes the fifth movie to cross the Rs 300 crore mark. Tiger Zinda Hai ended up minting Rs 272 crore by the end of its 11th-day run; now the film is nearing the Rs 300 crore benchmark. 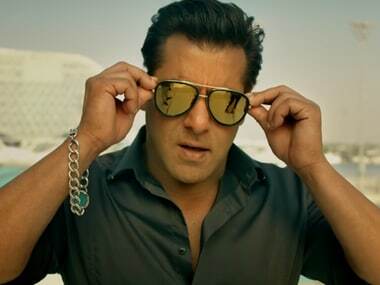 Ali Abbas Zafar directorial Tiger Zinda Hai is estimated to hit the Rs 100 crore mark on Sunday, making it the quickest Hindi film to touch the coveted figure. Salman and Katrina have teamed up again for the sequel to their 2012 blockbuster Ek Tha Tiger. Catch our live review of Tiger Zinda Hai. Tiger Zinda Hai may stand for world peace but will it have Ek Tha Tiger's novelty factor? 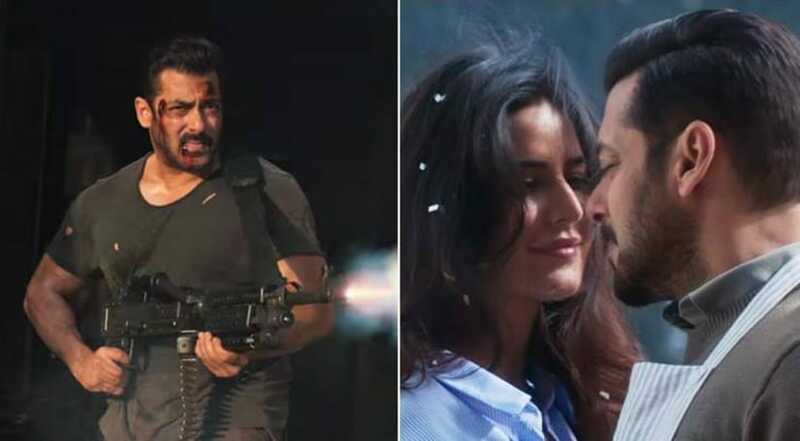 The trailer of Tiger Zinda Hai makes tall claims about world peace but what remains amiss is the fearless love that made the first part stand out.